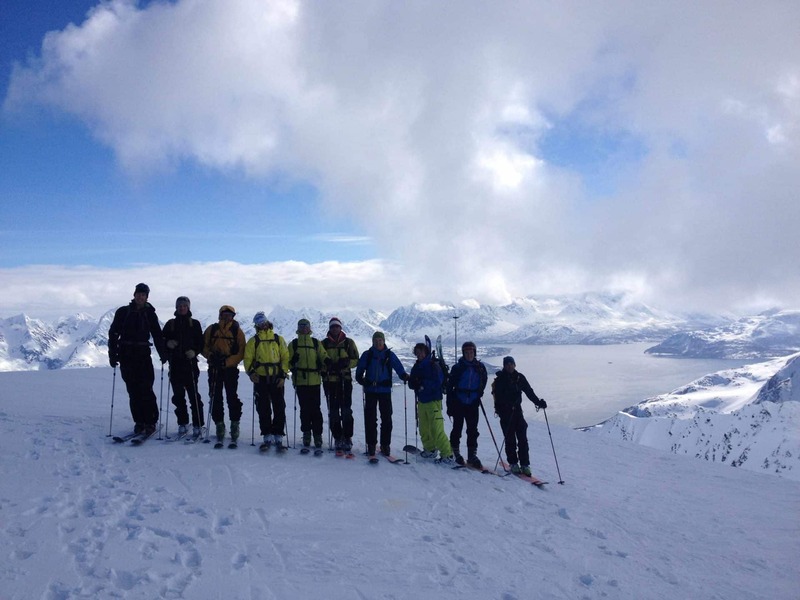 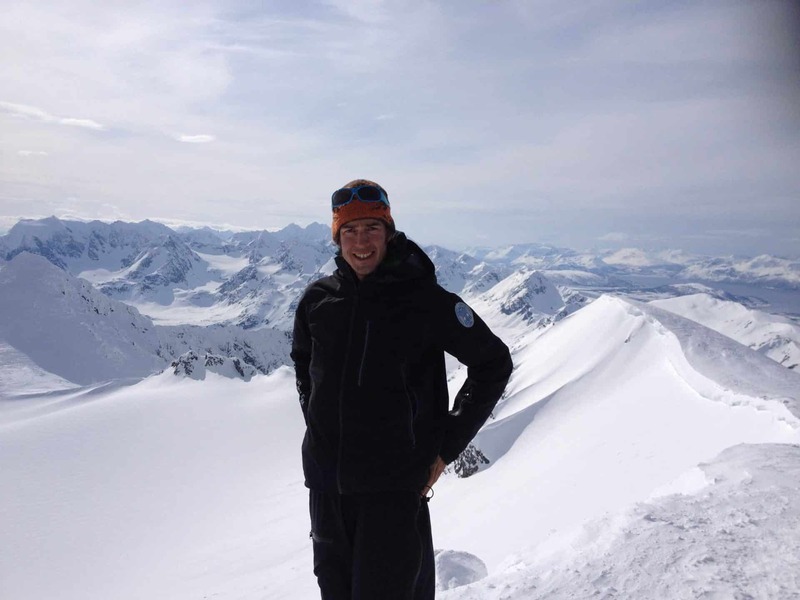 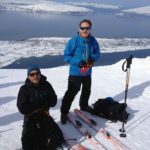 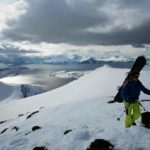 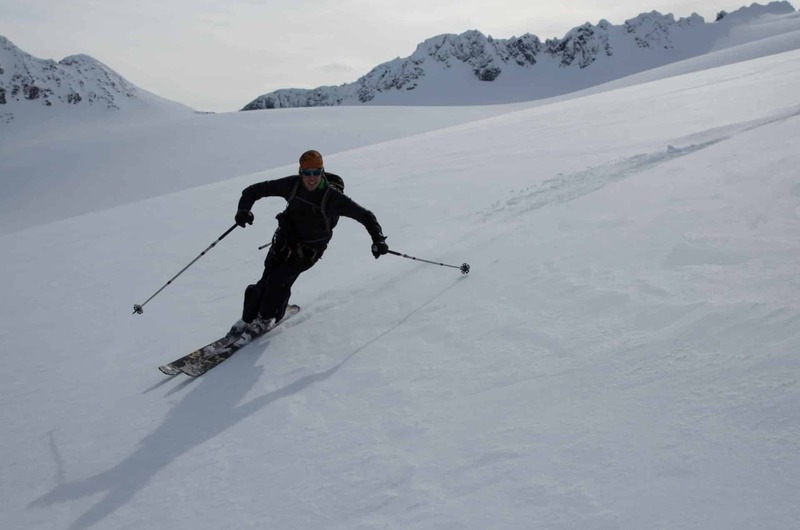 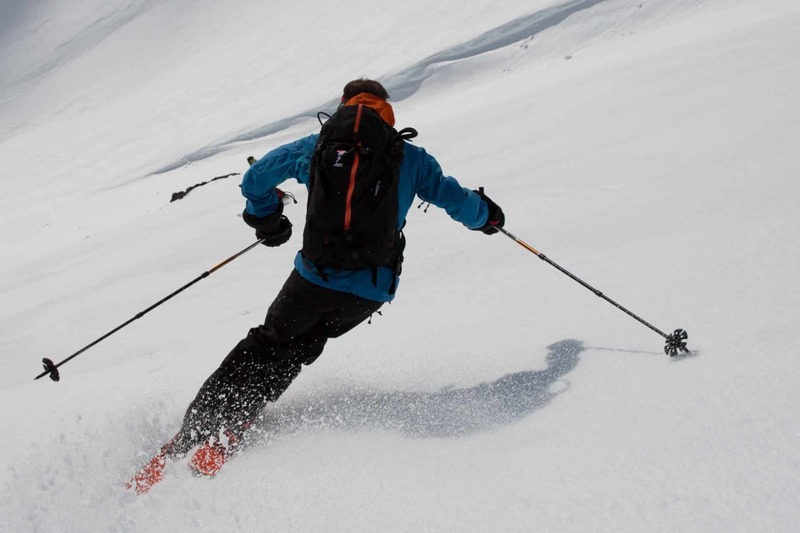 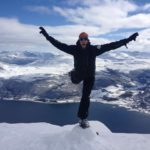 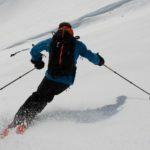 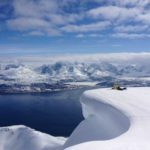 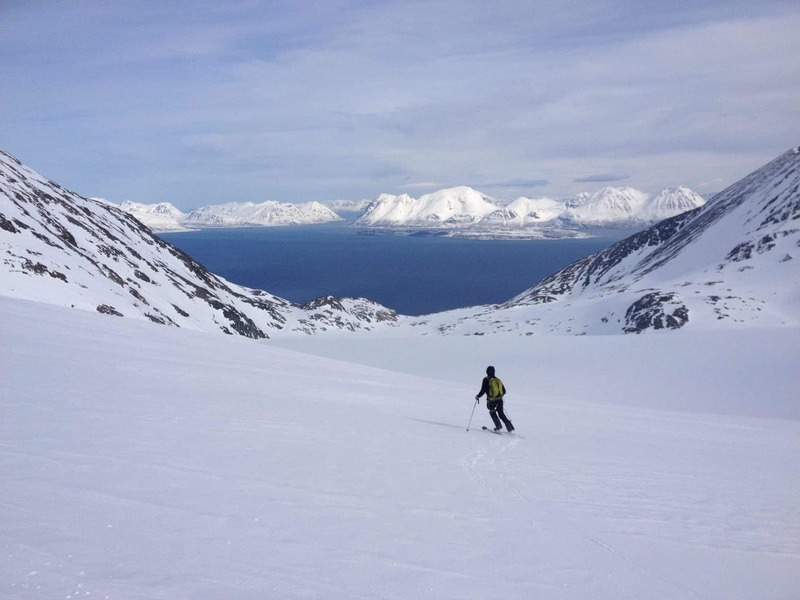 A fantastic 6-day ski touring trip in the fjords and breathtaking landscapes of the Lyngen Alps in the north of Norway, with Quentin, IFMGA certified guide. 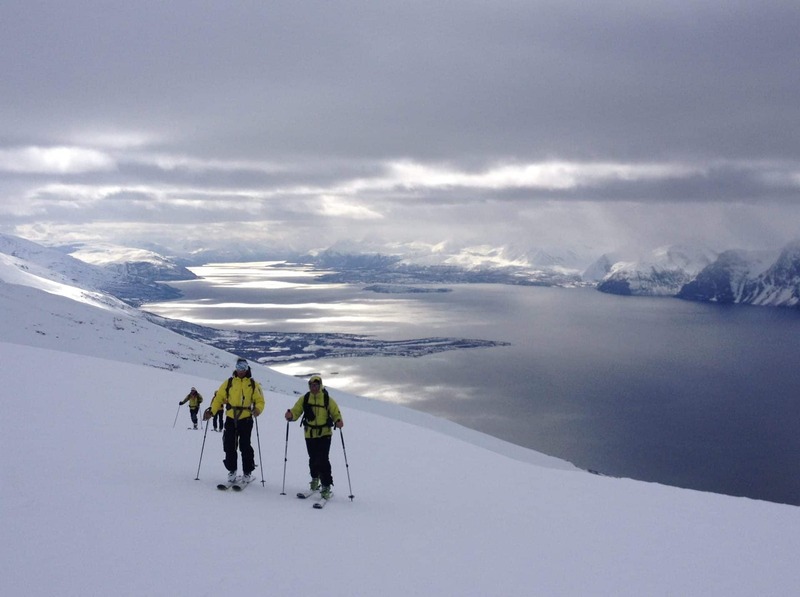 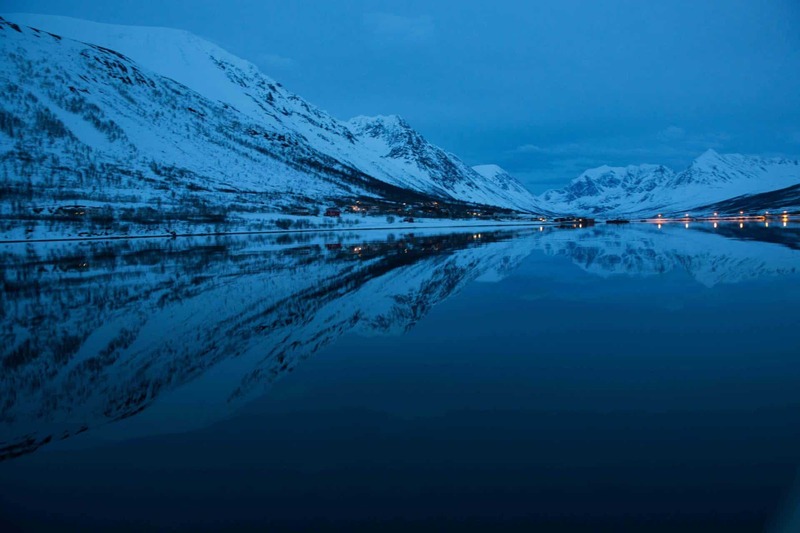 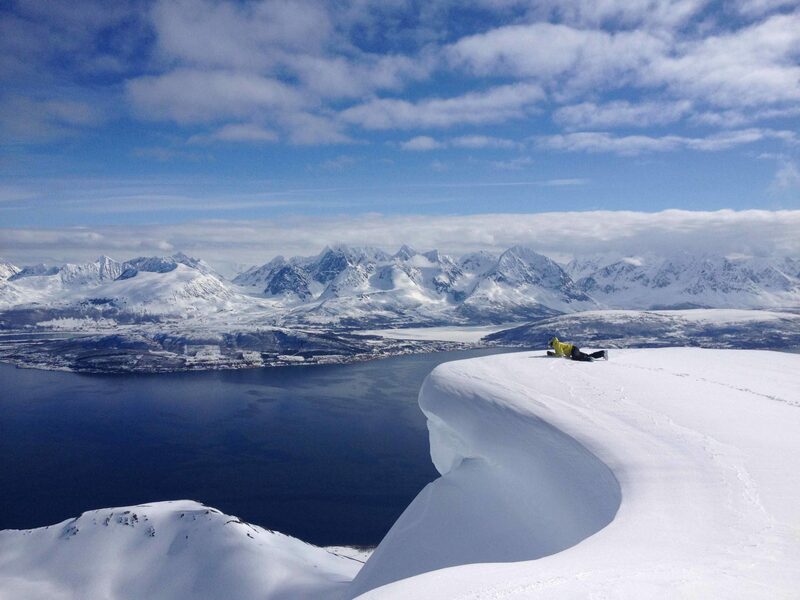 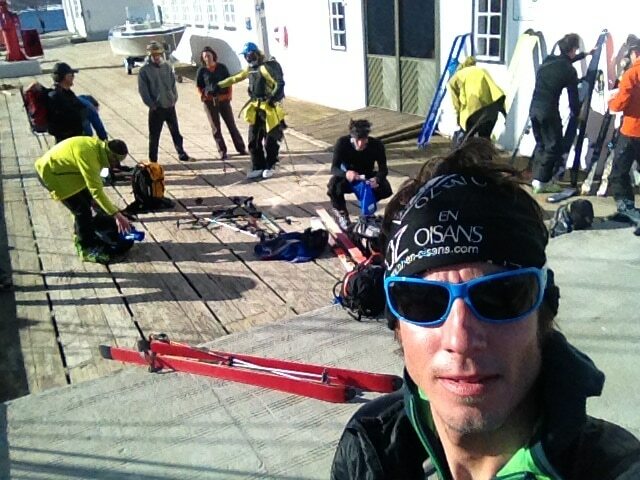 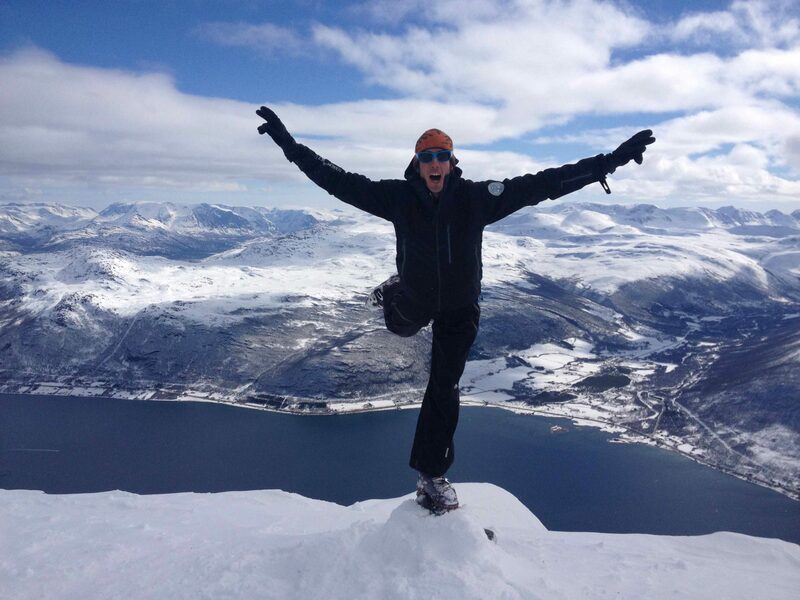 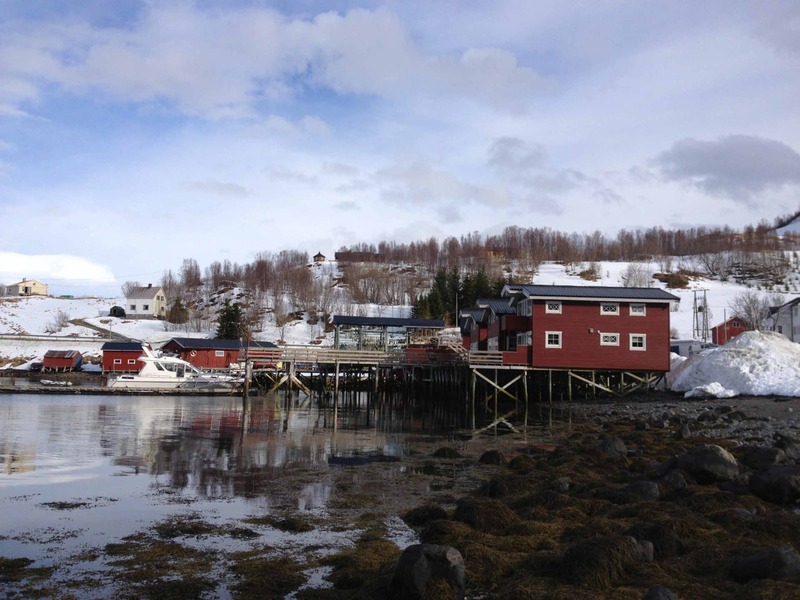 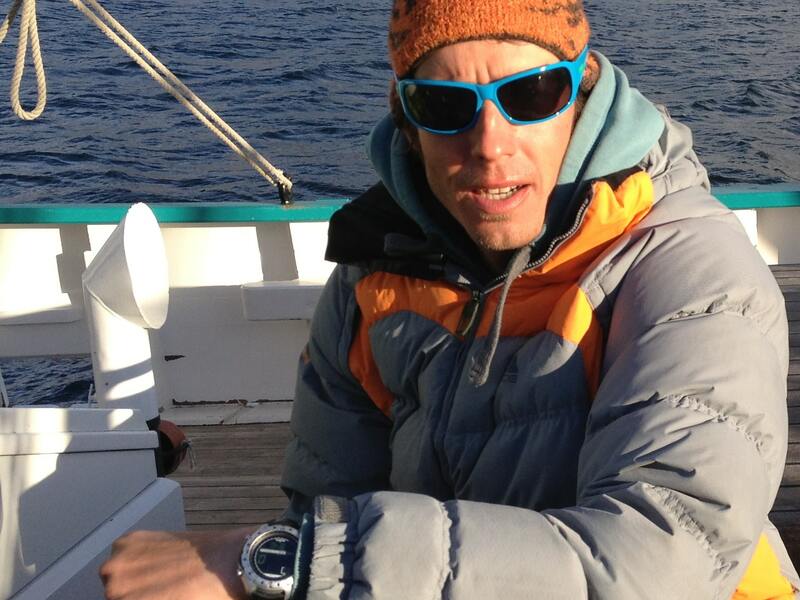 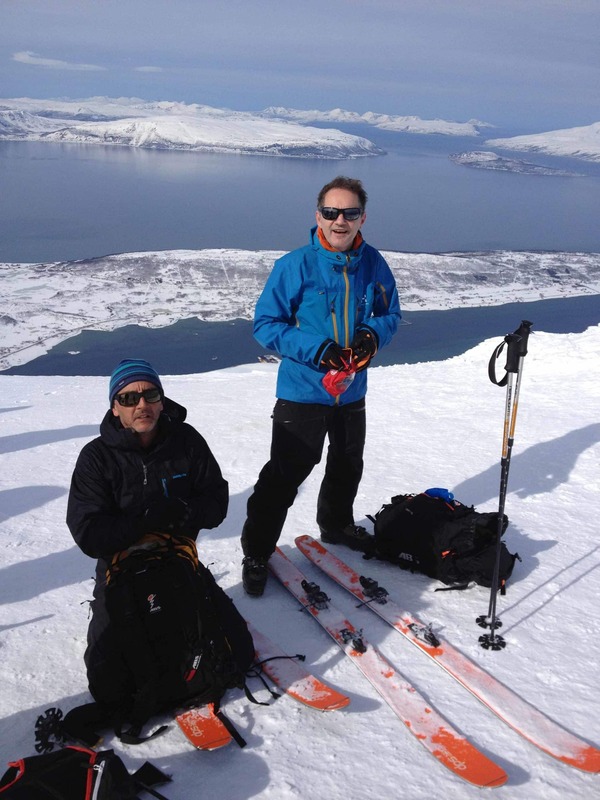 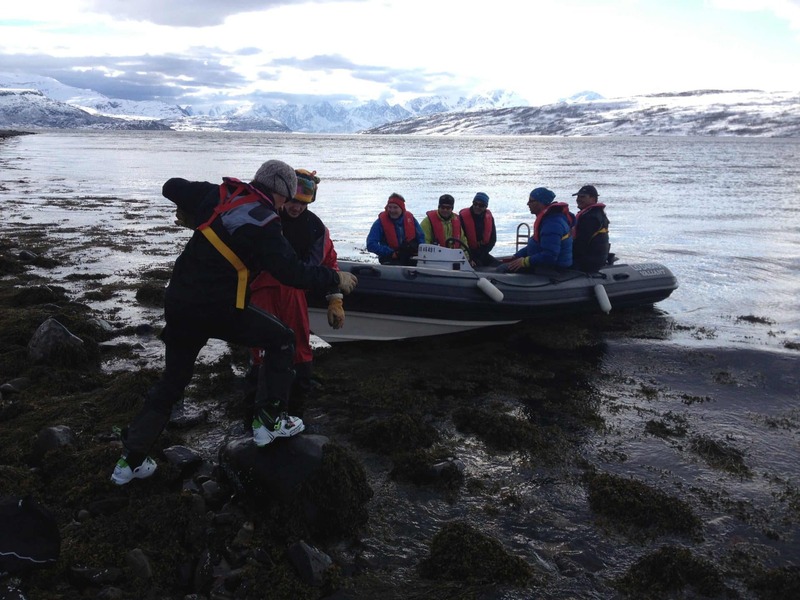 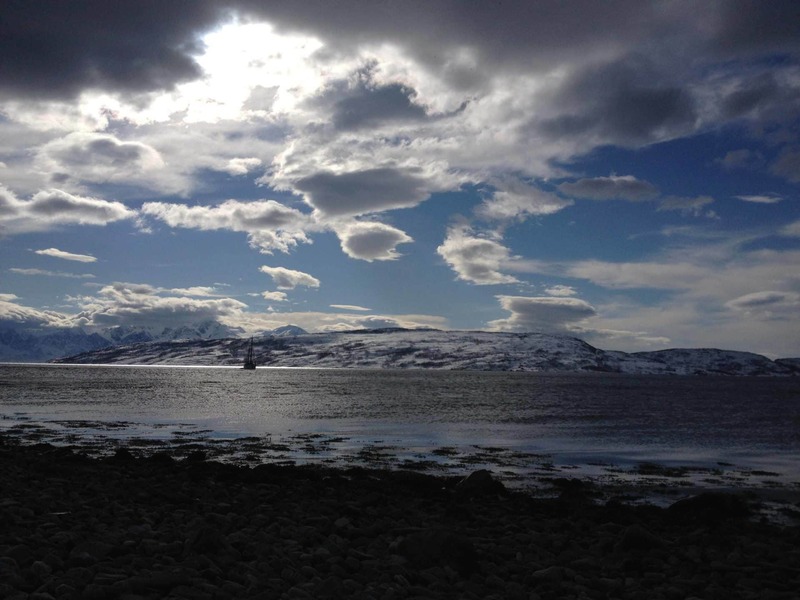 Starting from Tromsø, in the Lyngen Alps, a ski touring trip and amazing discoveries! 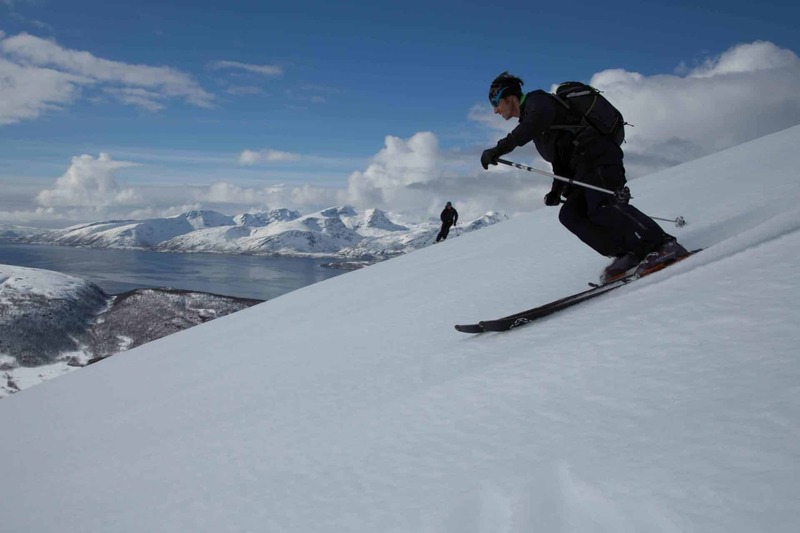 Norway is the place to go for northern skiing! 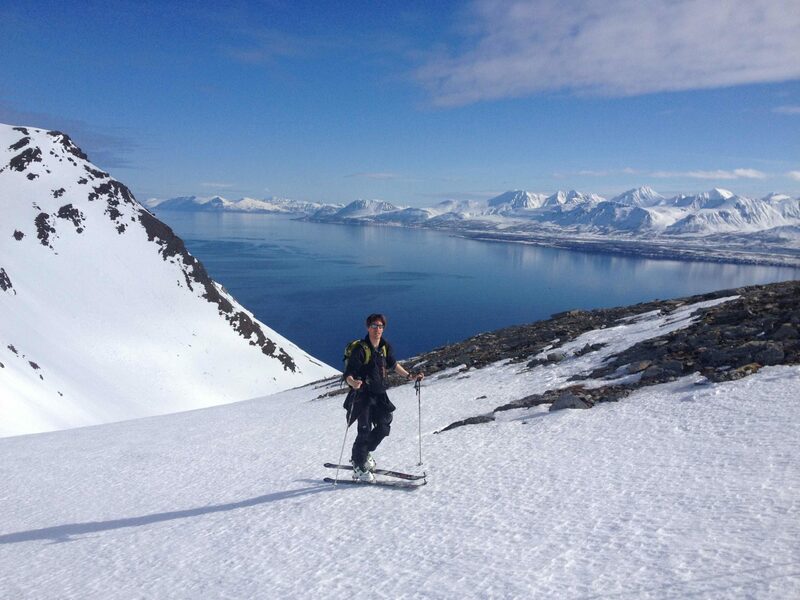 Skiing down to the sea in many occasions. 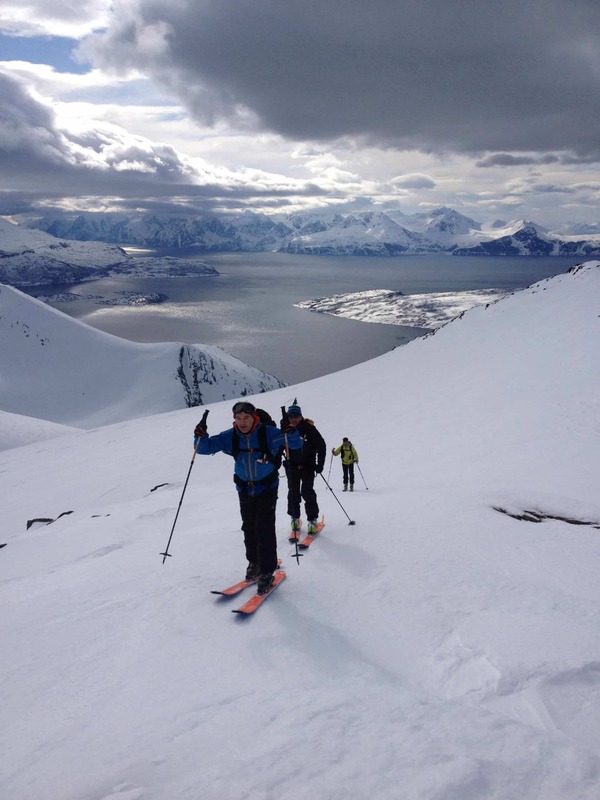 I only offer private ski touring trips in the Lyngen Alps, no group programs are currently available. 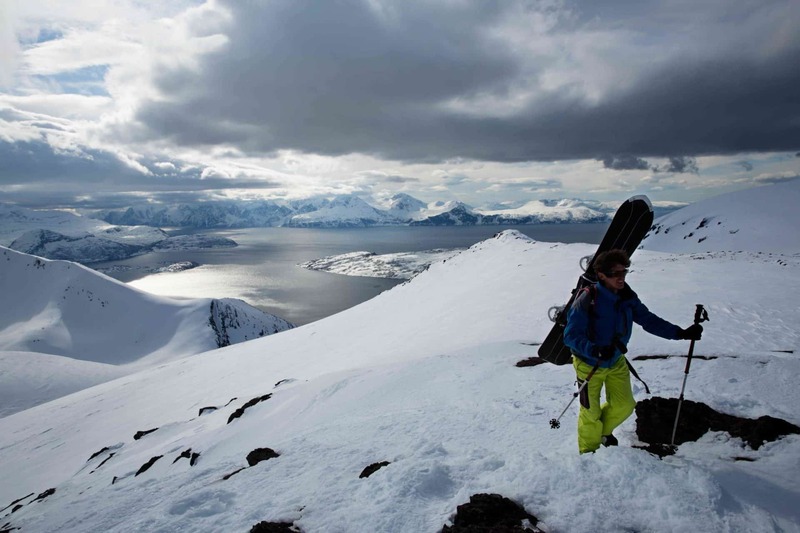 Does this adventure sound tempting? 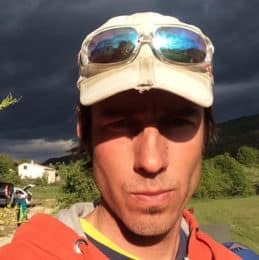 Then please contact me to talk about the trip. 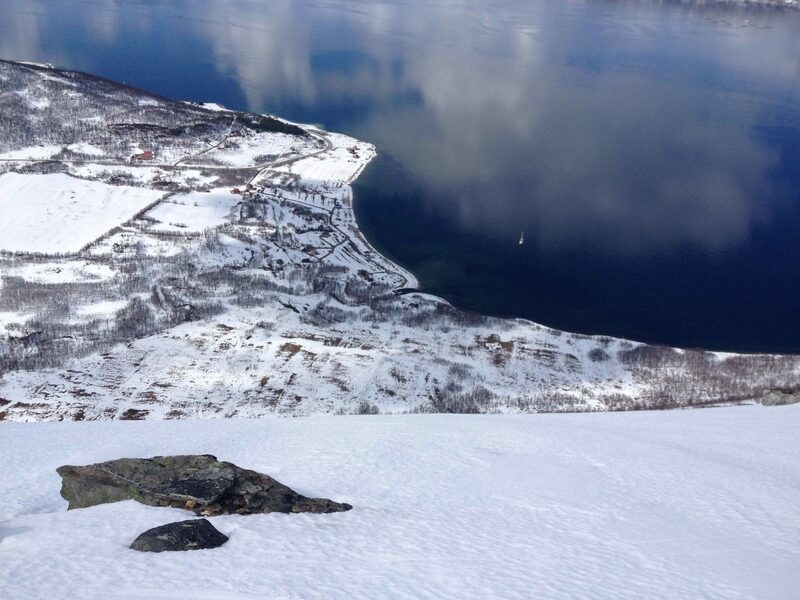 I’d be glad to lead you there between March and April. 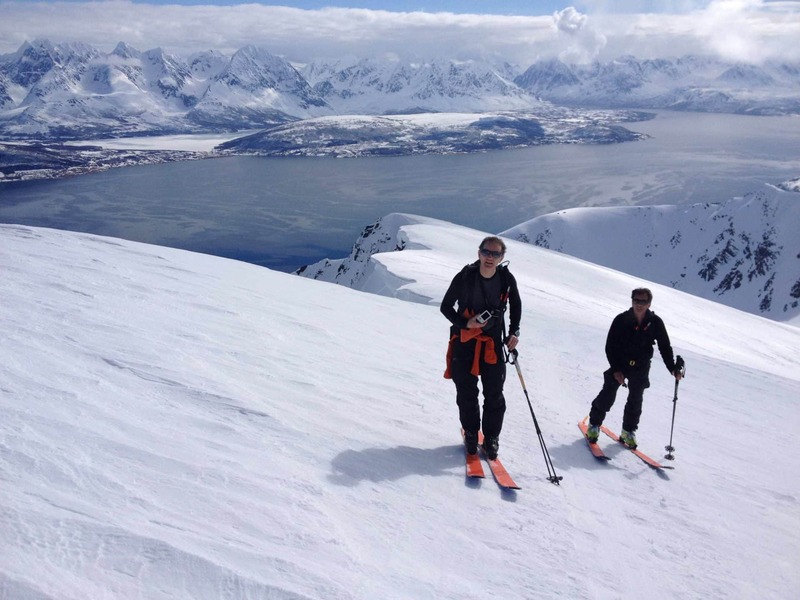 Experience of a lifetime guaranteed! 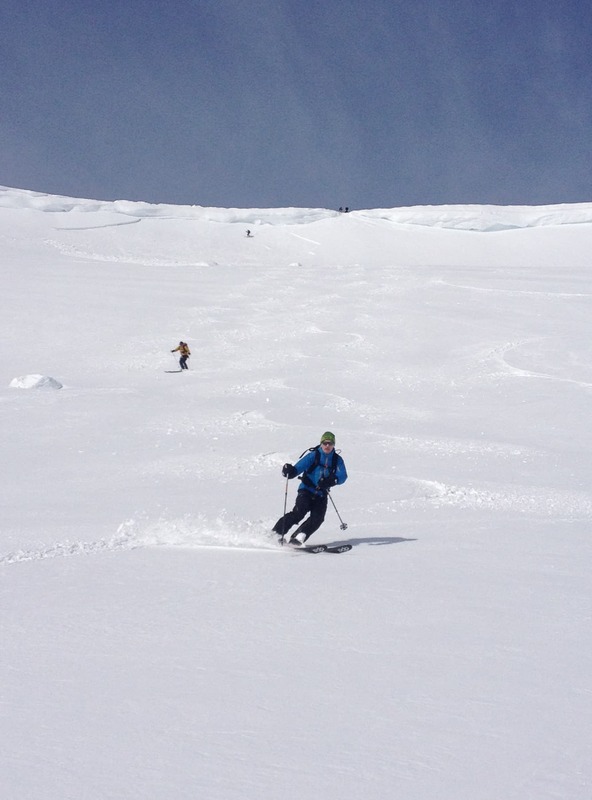 Another place where I love to take my clients ski touring is to Greyssoney and Alagna, in Italy. 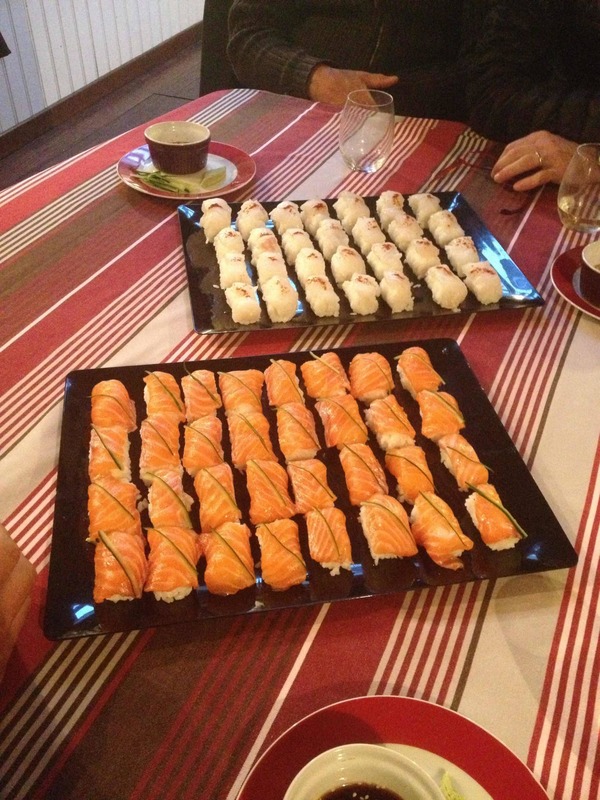 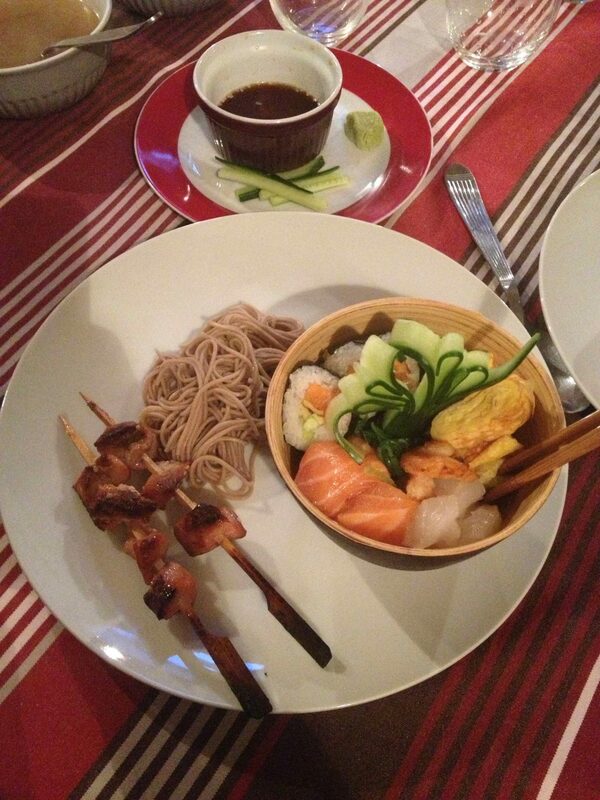 Have a look at it you are interested! 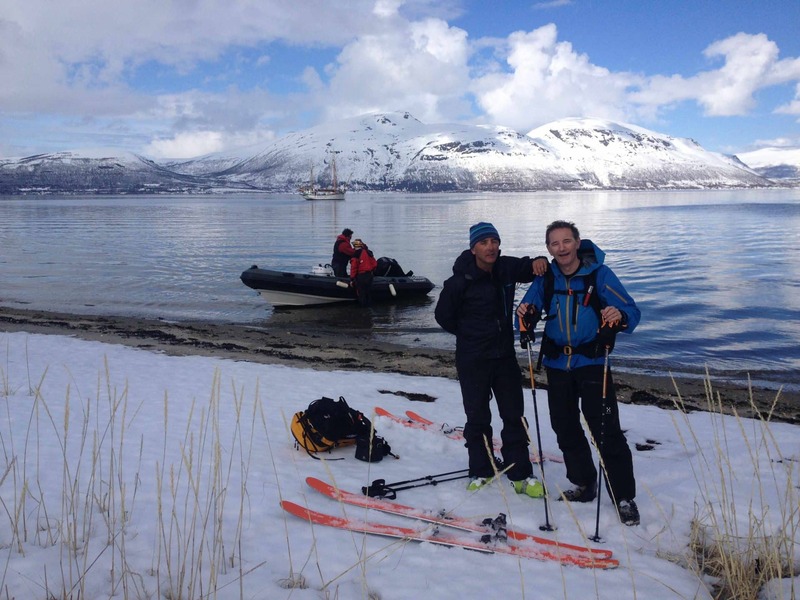 On a boat - Fleur de Lampaul - with great service! 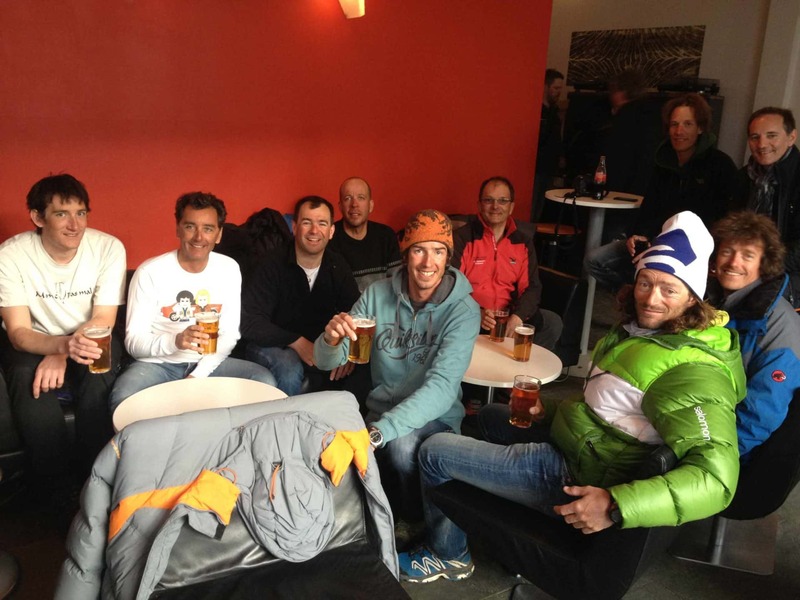 felt safe all the time and also had great fun !